Day Care Palm Springs: Welcome to Our Facility! Welcome to our Preschool in Palm Springs! First of all, we would like to thank you for taking the time to get familiar with Learning Wonderland Preschool by tuning into our blog. 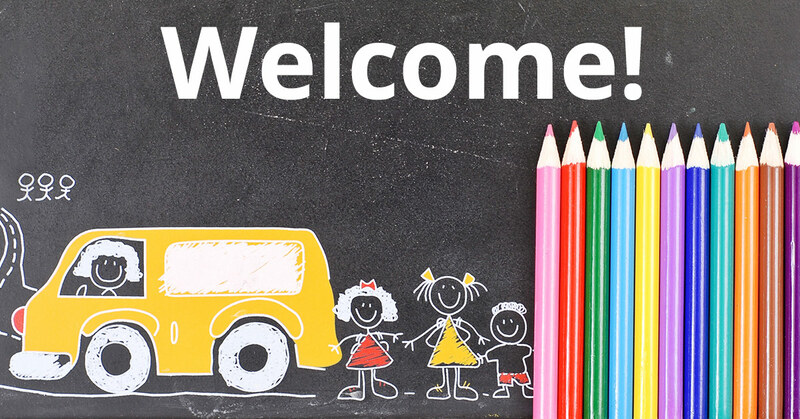 We want to start our blog by welcoming you to our daycare by giving you a bit of background knowledge on who we are, what we offer, and most importantly, what we can do for your children. 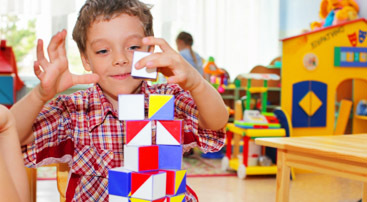 Our day care center is committed to providing quality child care with early childhood education in the mix. 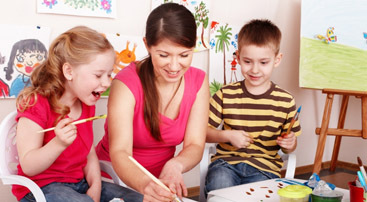 Not every child care center offers the same type of focused lessons that we do, especially at a young age. Here at Learning Wonderland Preschool, we believe it’s never too soon to start teaching your child new things. The more you teach your child at an early age, the better adapt they will be to taking in new information in the future. But what else can you expect from Learning Wonderland Preschool? As a parent, it is of the utmost importance that you feel comfortable with the facility you decide to drop your children off at. Whether it’s a matter of cleanliness, safety, or the level of learning they will experience, it’s important to you and to us that your child has a great learning experience every day. We understand this and make it our mission to provide a learning experience for all children in a safe and loving environment. 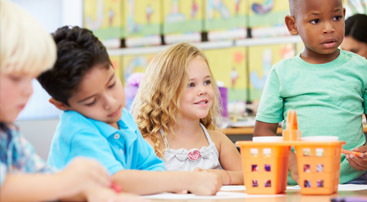 If you’re looking for a preschool in Palm Springs that offers early childhood education, as well as day care supervision, then look no further than Learning Wonderland Preschool. We would be happy to set up an appointment with you to explore the needs of your child and tour the premise of our day care facility.